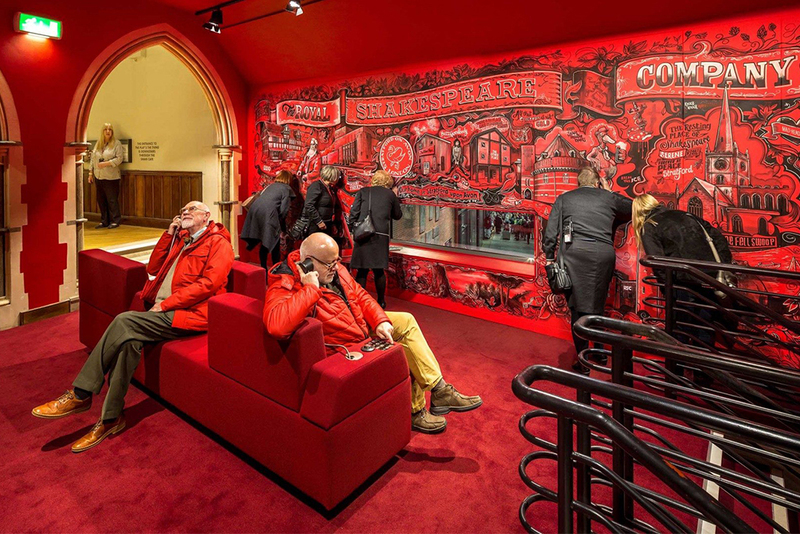 Kossmann.dejong designed a new immersive family-friendly exhibition for and about the Royal Shakespeare Company (RSC), a major theatre company based in Stratford-upon-Avon. 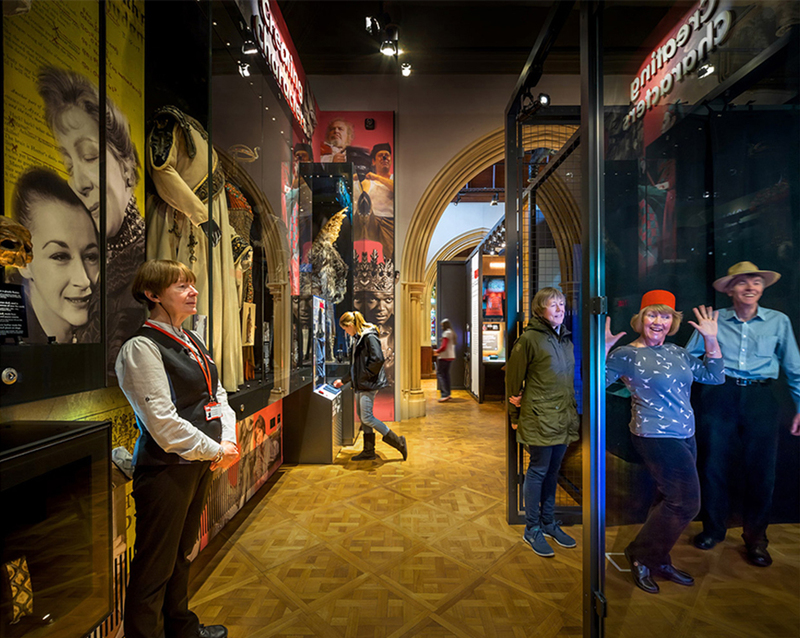 In ‘The Play’s The Thing’ visitors are taken on a multi-sensory journey through time, in which the secrets and stories behind the RSC are revealed. 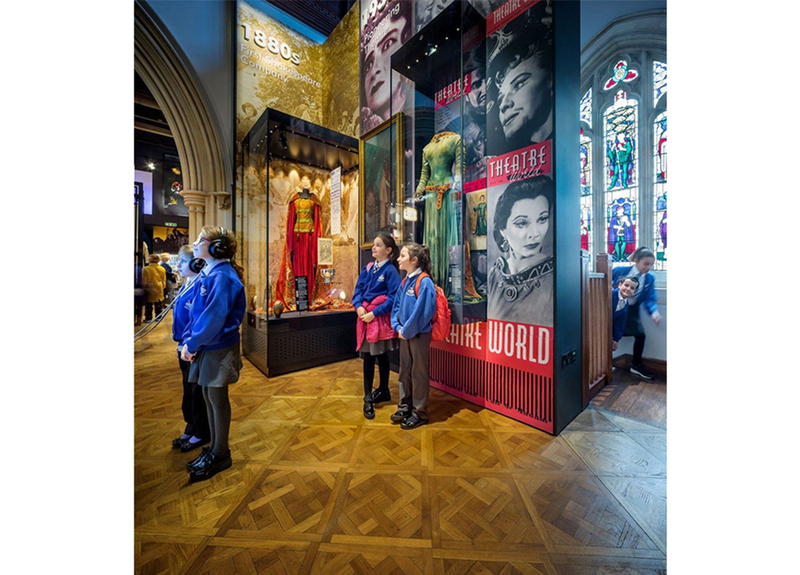 In the role of concept designer and later on as creative director, Kossmann.dejong worked closely with the RSC’s exhibitions team and The Hub, a British fit-out company appointed to engineer, co-ordinate and install the exhibition. “We tried to capture the RSC’s magic of theatre making in the same layered, storytelling way as Shakespeare did; his heritage has become a never-ending source of inspiration”, says Mark de Jong, creative director of Kossmann.dejong. 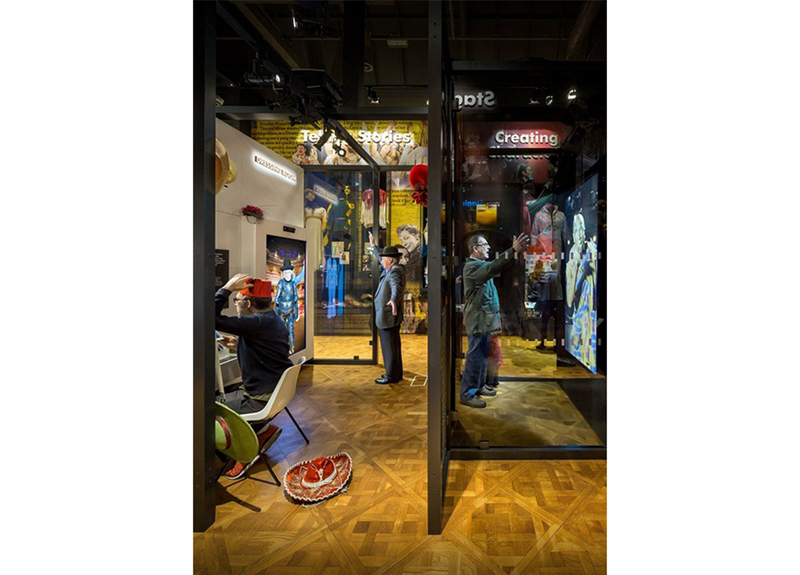 To make the content and stories easy accessible in the relatively small main exhibition space of 120 sqm on the first floor, Kossmann.dejong applied two different exhibition concepts. 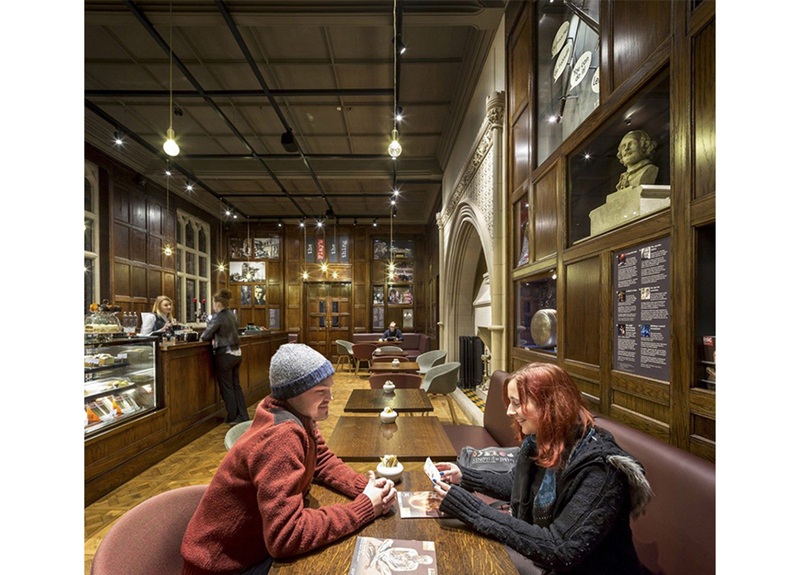 We created a core filled with interactives, enabling visitors to experience various parts of the theatre-making process of the RSC throughout the years, complimented by surrounding walls that are filled with stories and historical artefacts from the rich RSC collection. 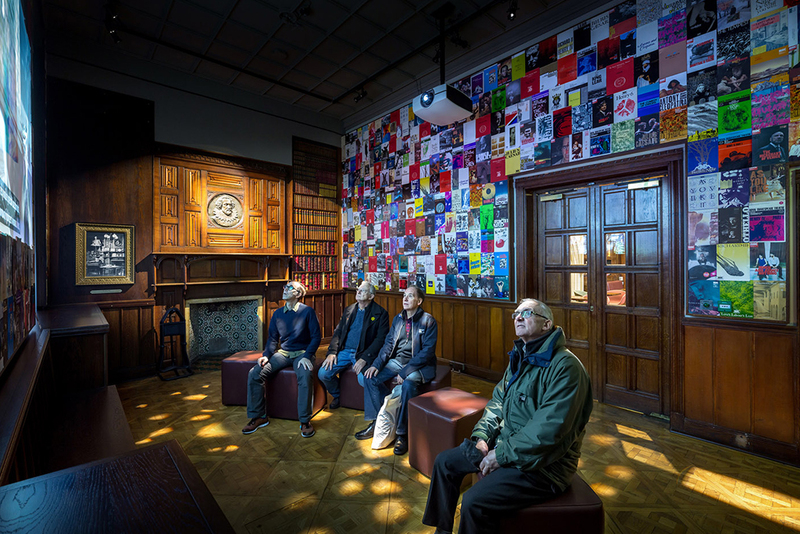 However, ‘The Play’s The Thing’ has become more than just an exhibition in a building: Kossmann.dejong made the whole building, with its intriguing details and narrative quality, part of the experience. 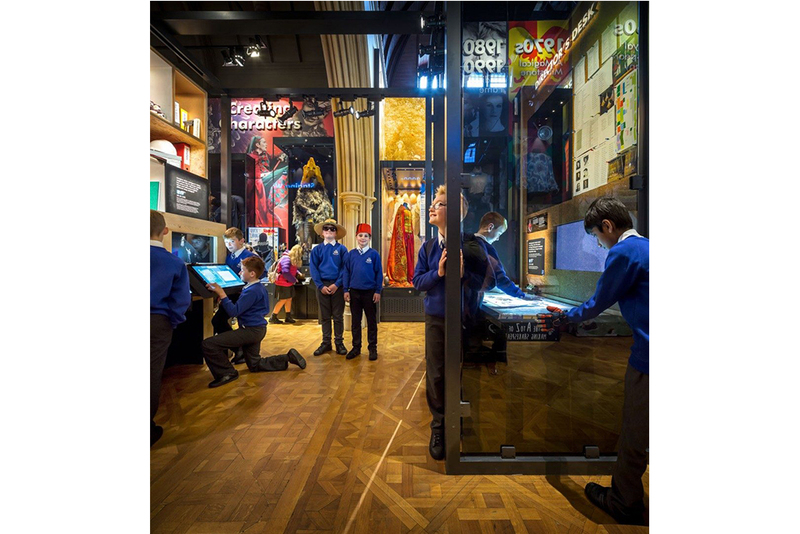 So interior and exterior, old and new, collection, stories and interactive activities have been brought seamlessly together, changing a visit into an experiential tour of discovery.